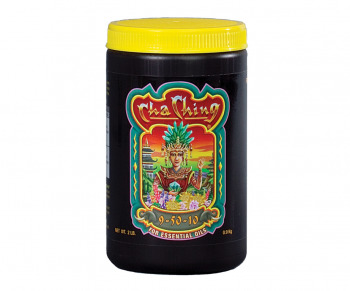 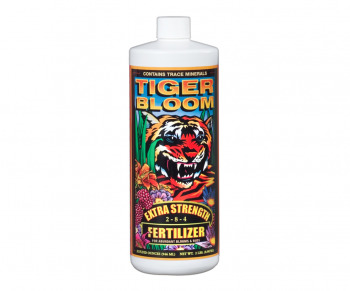 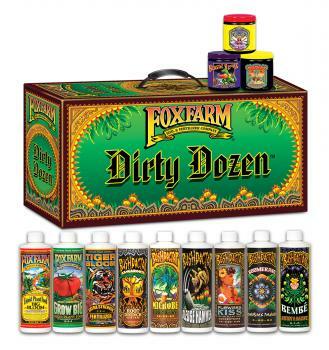 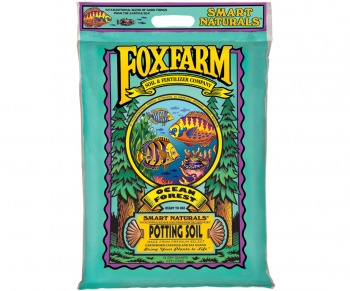 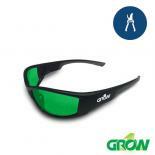 Did you mean: foxfarm foxfarm soils Foxfarm Happy FoxFarm Happy Frog Bat Guano soil ph ph soil bag soil - Try Advanced Search. 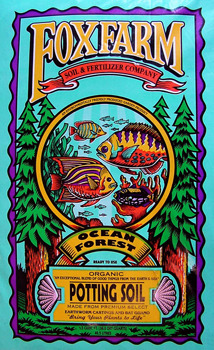 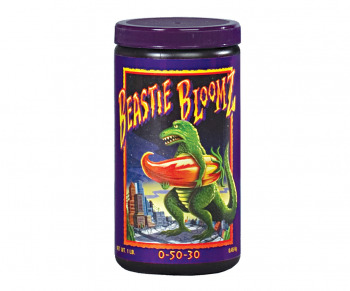 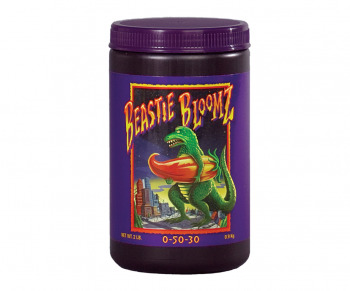 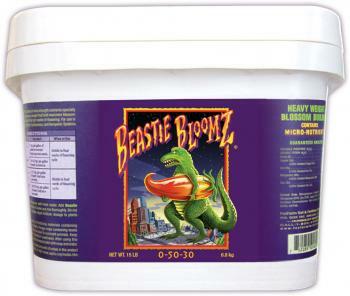 FoxFarm Beastie Bloomz, 2 lbs. 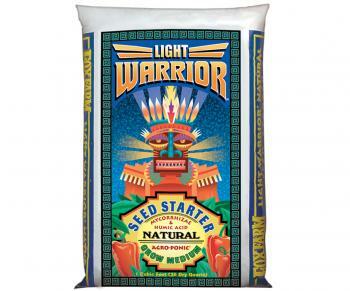 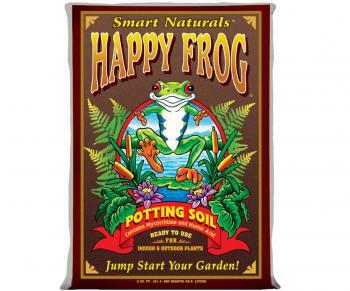 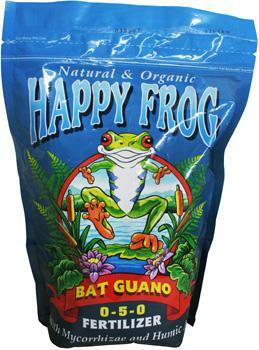 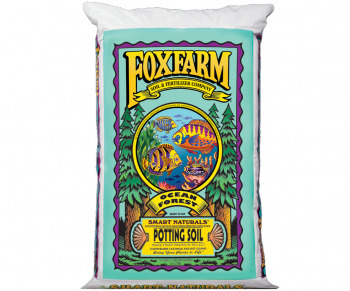 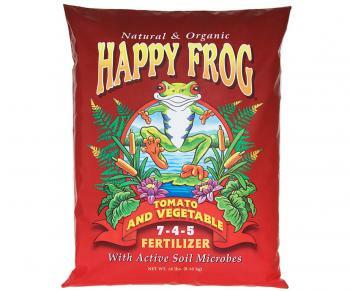 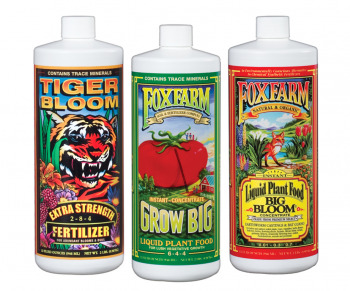 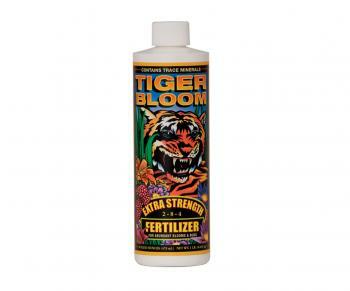 FoxFarm Happy Frog Tomato & Vegetable Fertilizer, 18 lbs. 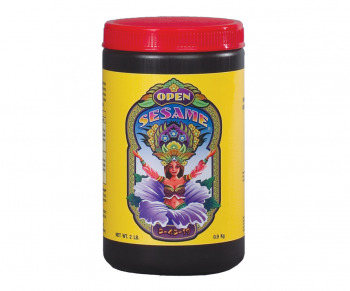 FoxFarm Open Sesame, 2 lbs.